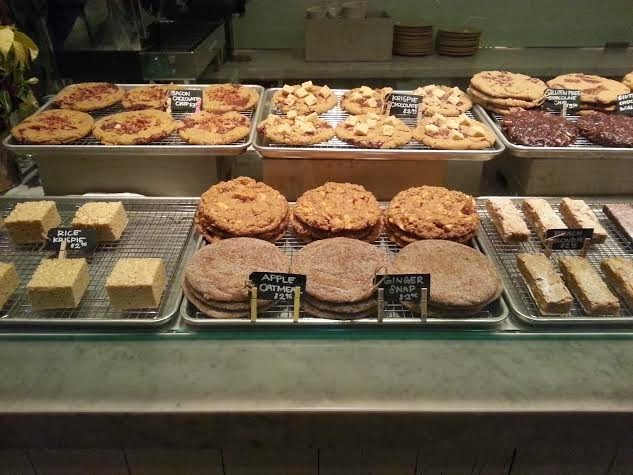 located in Lincoln Park (connected to Summer House) has made it's way to the top of my list and I'm fairly certain it will top yours as well for perfect thin crust pizza. 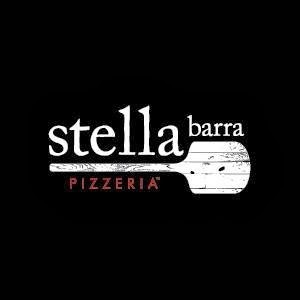 Stella Barra Pizzeria is part of the Lettuce Entertain You group (so you know it's going to be amazing) and first made its debut in Los Angeles and Santa Monica. What I love about Stella Barra is the focus on utilizing fresh farmers market ingredients. We started with the simple green salad with red oak lettuce, speckled romaine, mustard greens, butter lettuce, escarole, grana padano, extra virgin olive oil, lemon and herbs. This salad was a refreshing start to the meal and I would highly recommend ordering it. 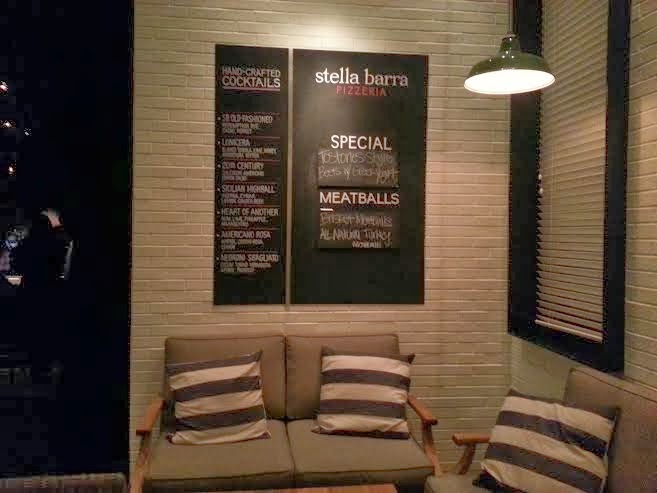 Stella Barra offers red and white pizza options using their famous handcrafted dough. 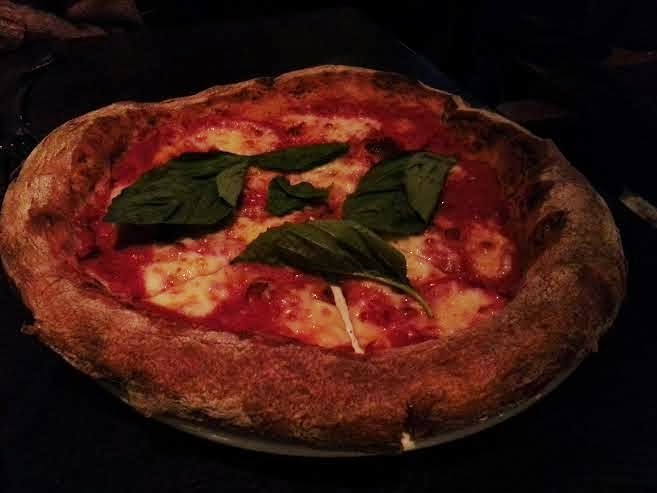 We ordered the classic margherita pizza with fresh mozzarella, basil and extra virgin olive oil. The crust of this pizza was crisp but the center was slightly chewy which created the perfect balance for a thin crust pizza.